Ad: Sponsored content that is received from a demand partner and is usually defined by a VAST. Callback URL: A function that reports back to your system (or a third-party system) regarding events associated with a specific demand or supply item. CedatoX: A private marketplace that enables a simple to operate, private and direct supply/demand connection between two Cedato seat members. Content: A playlist of video files that are attached to a specific HTML player. The player plays the content until the end or until a video ad is available. Demand item: A Video Ad associated with a Video Ad Serving Template (VAST) or with a CedatoX partner. HTML Tag: A self-optimizing intelligent wrapper tag that can be seamlessly used in any ad platform or exchange. Publisher: The owner of a website or application (or someone with direct access to it). 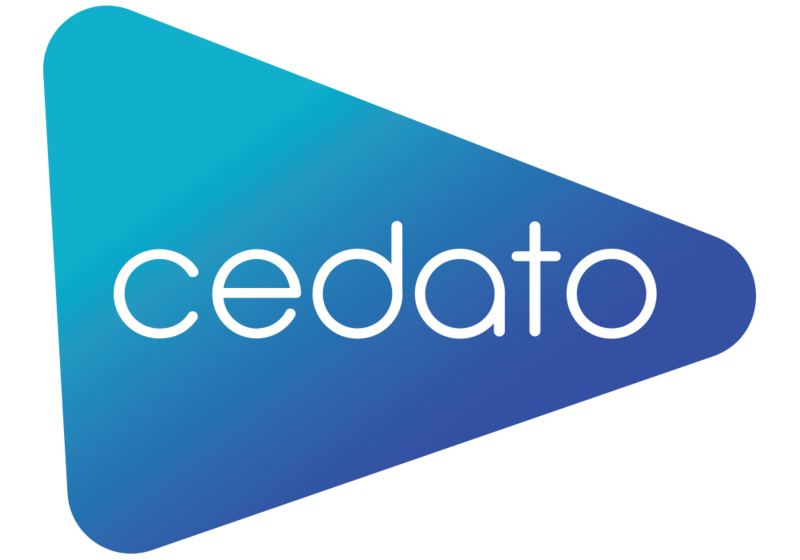 Cedato users can define accounts for publishers to enable them to access reports. Supply item: A source of multiple opportunities for playing video ad and/or video content. For example, a Cedato Player (HTML), VAST or CedatoX partner. VAST: A Video Ad Serving Template. Cedato supports HTML5 and Flash VAST types. VPAID: Video Player Ad Interface Definition.